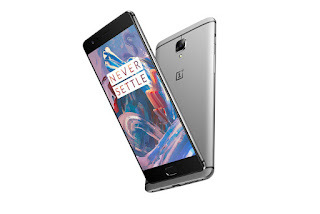 OnePlus has rolled out OxygenOS 4.0.3 update for OnePlus 3 and OnePlus 3T smartphones which bring improved stability. 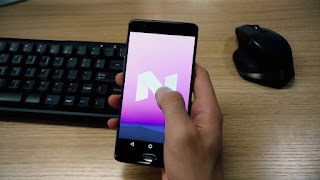 It also adds Amazon Prime app for users in India. 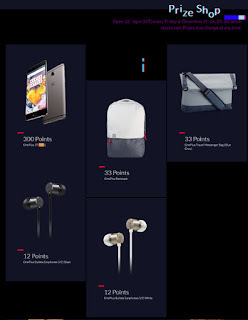 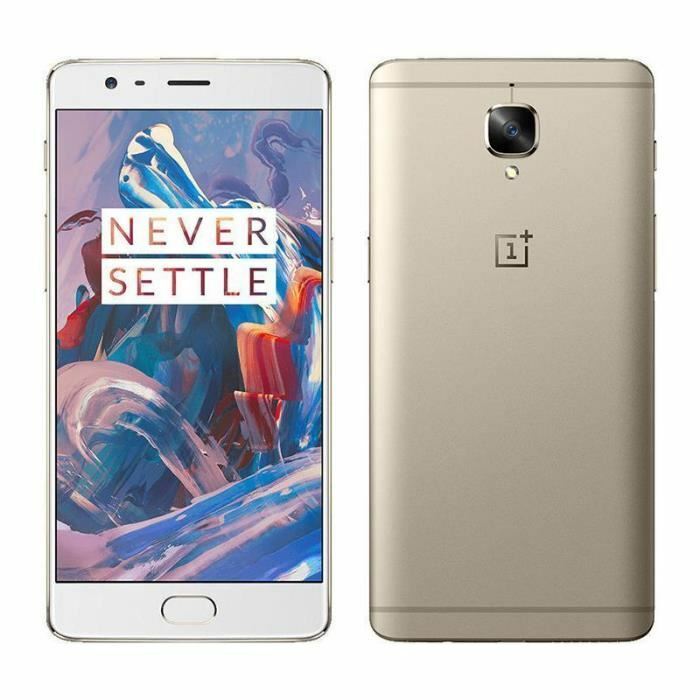 OnePlus today launched company's latest smartphone OnePlus 3T in India. OnePlus 3T comes with 16 Megapixel front facing camera and 3400mAh Battery. 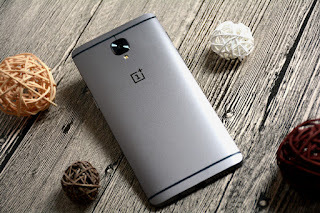 As reported earlier OnePlus has started rolling out Android Nougat beta Based on OxygenOS Open Beta 8 to OnePlus 3 users. 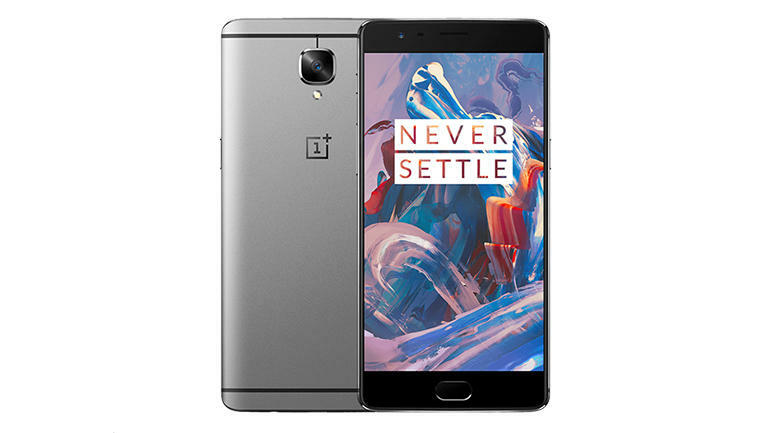 OnePlus has launched OnePus 3T company's lastest smartphone after launching OnePlus 3 with 6GB RAM in June. 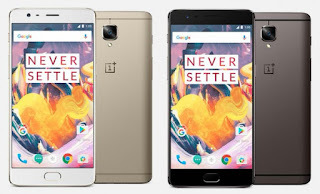 OnePlus 3 has been out of stock in couple of countries before OnePlus 3T launch now According to Android Authority OnePlus has officially discontinued sales of its OnePlus 3 smartphone in the US and Europe with no plans to bring it back. 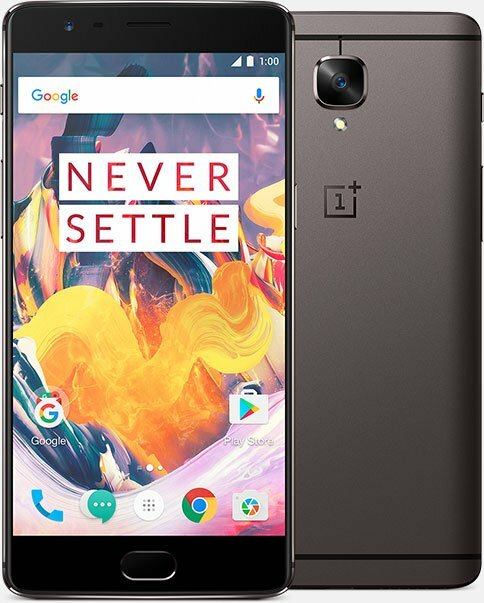 OnePlus introduced OnePlus 3T smartphone. OnePlus will roll out Nougat beta "community" build to OnePlus 3 user later this month. Now OnePlus has confirmed that the OnePlus 3 and 3T will be receiving the Android 7.0 Nougat update later this year. The company also stated that both the phones will follow the same update schedule. 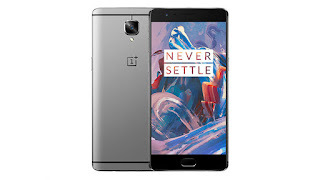 OnePlus has announced OnePlus 3T Smartphone powered by Snapdragon 821 Processor and 16MP front camera. 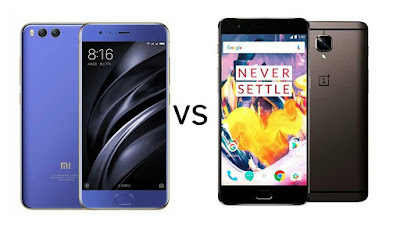 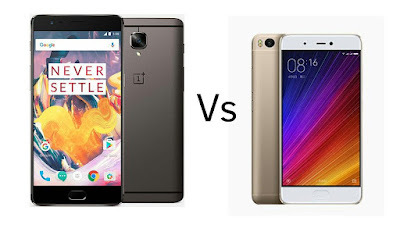 Check out Price, Specs, features comparison between OnePlus 3T, Le Pro 3 and Xiaomi Mi5s. 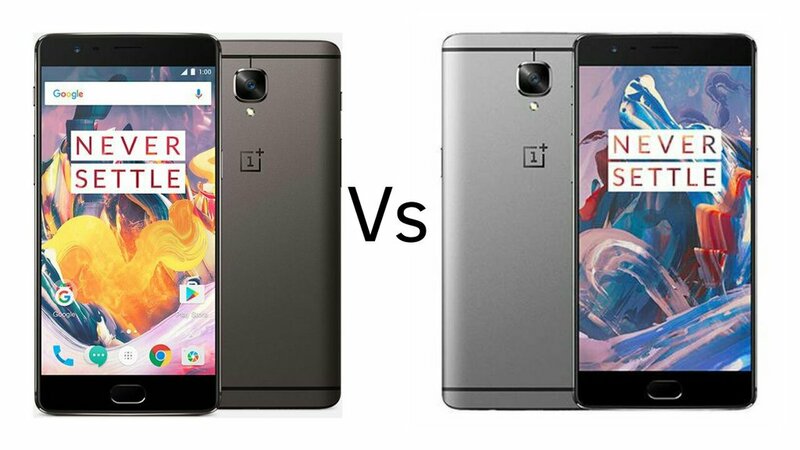 OnePlus 3T vs OnePlus 3 : what's different? OnePlus has announced that Indian users have rated the OnePlus 3 as the best smartphone ever on Amazon India. 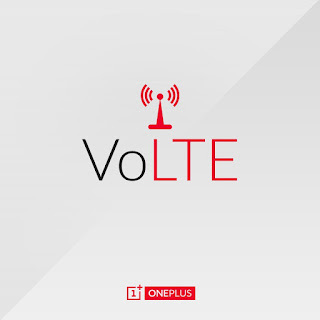 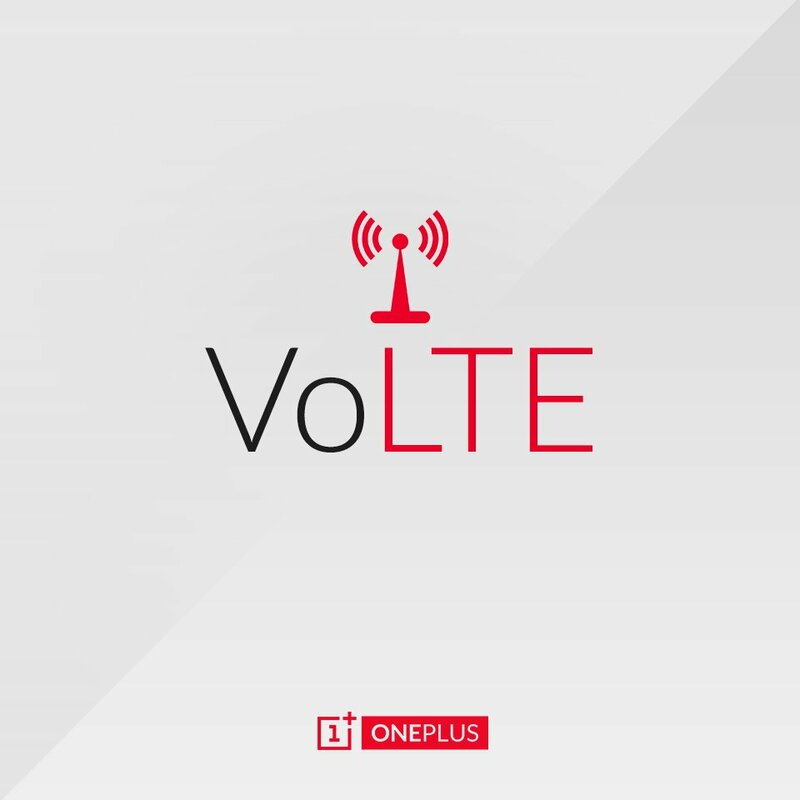 OnePlus to launch OnePlus 3T smartphone powered by Snapdragon 821 Processor on November 15. 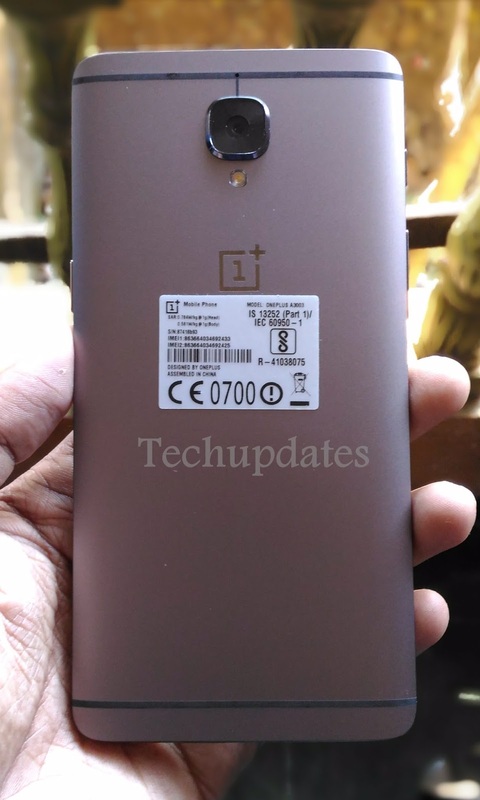 Now according to new rumor OnePlus 3T rumored to feature 8GB of RAM .